Silent Hill is a 3rd person survival horror game. 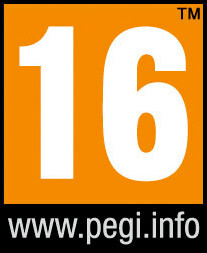 It is mostly a 3rd person shooter but it also has some melee combat elements. 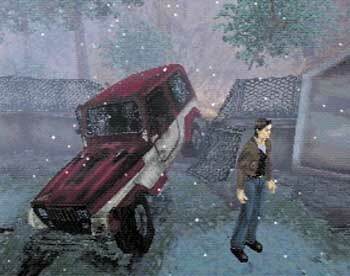 It was originally released in 1999 on the PSX and was one of the big original survival horror games that took over the industry. Harry Mason and his daughter Cheryl are driving but there seems to be this fog covering the road that comes out of nowhere. Soon after seeing a police motorcycle pass them Harry sees it on the side of the road wrecked. While not pay attention to the road he gets into a car accident. When he wakes up his daughter Cheryl is not in the vehicle and there is no trace of her anywhere. He finds the only cop in Silent Hill named Cybil Bennett and the two of them try to find out where she is and why did she leave the car? 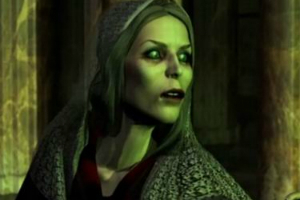 When it comes to scary classic games there are very few that can match up to this first Silent Hill. You are always uncomfortable and uneasy about everything that is going on. The story throws things at you that no other game does. You start to wonder who is on your side and if the people are even real. Why are the people living in the town seem to be completely unaware of what is going on. 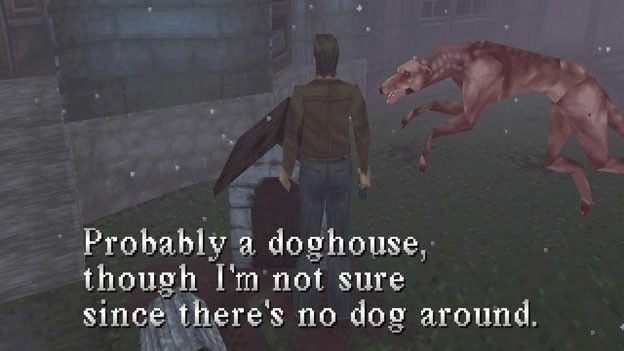 How do they not notice that the streets are all of a sudden blocked off or there are huge gaping holes preventing anyone from leaving Silent Hill? What is this fog? Where is it coming from? What happens to Silent Hill after the air sirens go off and it becomes hell on Earth. The controls are awkward when you are moving around but when it comes to other things like picking up objects and opening doors they are perfectly fine. The weird controls however do not affect the aiming and combat. 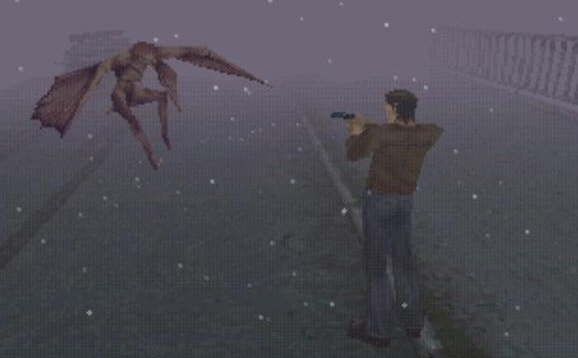 For a game this old Silent Hill gets the auto aim right and you can position the camera slightly behind you. This works both with melee and shooting but we found enough ammo and stay away from melee as much as we could. The creatures are scary and horrible in the best way possible. They are unique to the series and this also goes for the boss battles. Remember this is a survival horror game at its best. Some of the puzzles are a mess. We had to look many of them up and even then we did not understand why it worked or how they worked. Silent Hill took us between 10 to 12 hours to beat the first time through. The game does have five different endings so there is some replay. The first four you can get with some clever games saves your first time through but the fifth is a comedic ending that has aliens as part of the ending. Graphically Silent Hill is not good. The CGi story mode was really good at the time but the game itself was a little behind the times even when it first came out. But, this is the type of game that you play for the story and it will keep you guessing and wanting to figure out what and who is on whose side and what happen to Silent Hill. Silent Hill is currently on a PSN exclusive but it you find a PS1 copy it will work most likely in your PS3. It is worth the $6 but sales do happen once in a while. Under $3 it is a MUST BUY PRICE! Silent Hill has put out a lot of bad games and has not had a real good one since the PS2 but the series was a staple and this first game will show you why gamers are still interest in the Silent Hill series.